Fundraiser by Nina Anderson : Help Nina Apply to Graduate School! Help Nina Apply to Graduate School! 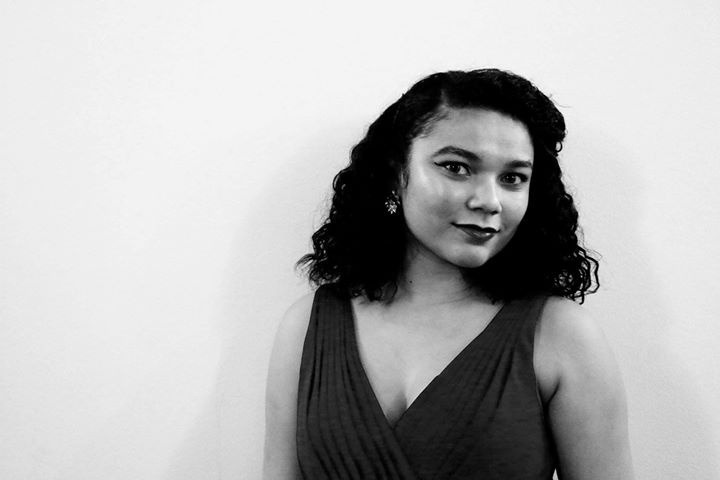 My name is Nina Anderson, and I am currently a junior Vocal Performance major at the University of Maryland in College Park. In the fall, I will be starting the process of applying to graduate school programs for opera. While I am quite excited to embark on this journey, it is no small feat. The cost of applying for graduate school can get really expensive with application fees to both the universities and their schools of music, making professional audition videos, and travelling to and from schools for visits and live auditions. As someone who can barely cover my living and academic expenses on my own, having these new expenses would create a significantly large financial burden. I have always worked extremely hard to excel in my vocal studies, and during my time at UMD I have had invaluable learning experiences that inspire me to strive for my best in this field. I would love to have to opportunity to take my skills to the next level in graduate school. My dream is to be able to financially support myself solely from singing professionally, and it would mean the world to me if I could be able to take these crucial next steps towards this dream. Anything that you could contribute would be greatly appreciated. Every little bit helps! If you want to see me in action, you can watch the link below with the recording from my Junior Recital this year!